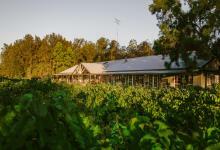 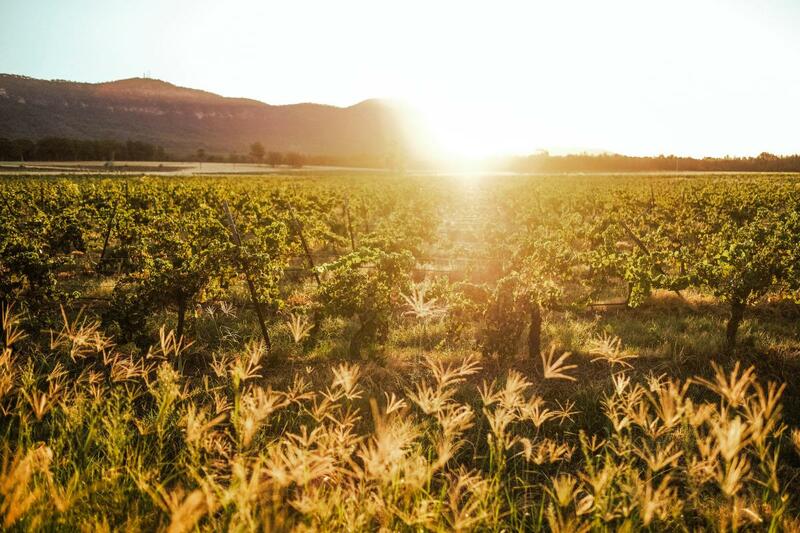 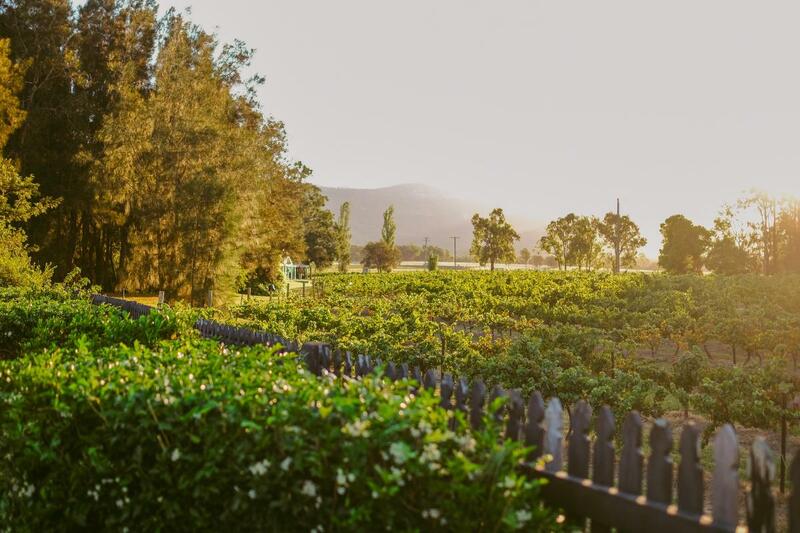 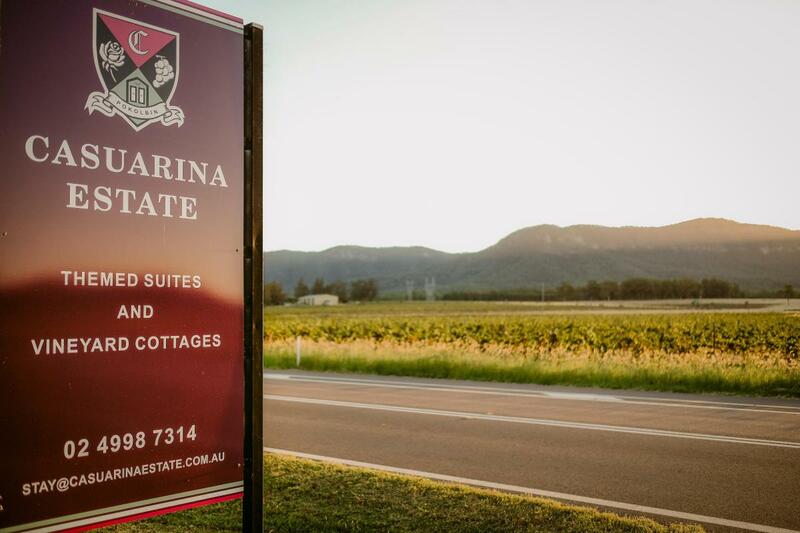 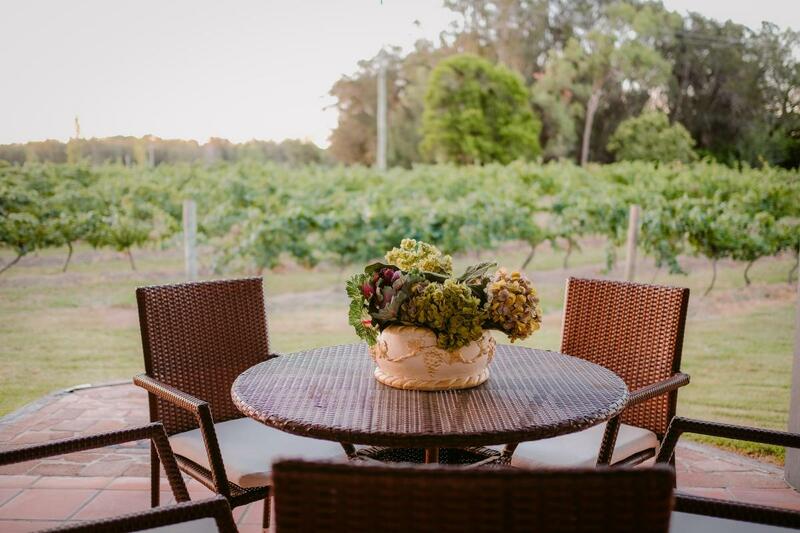 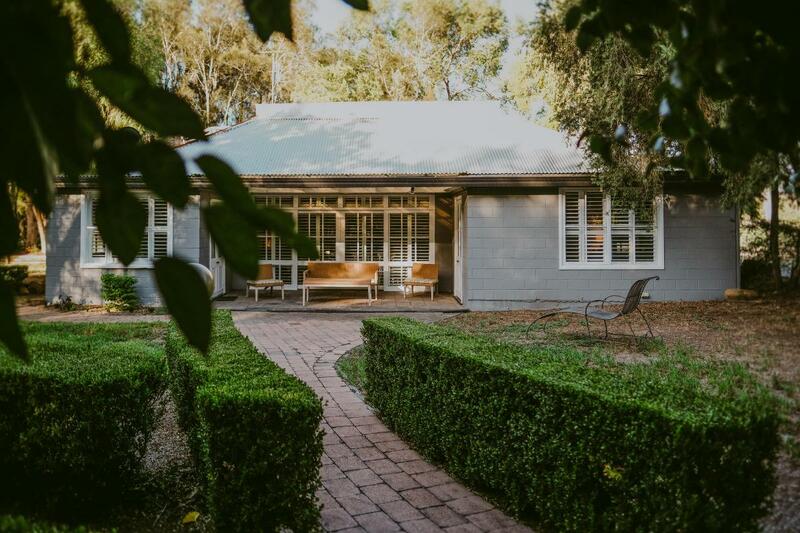 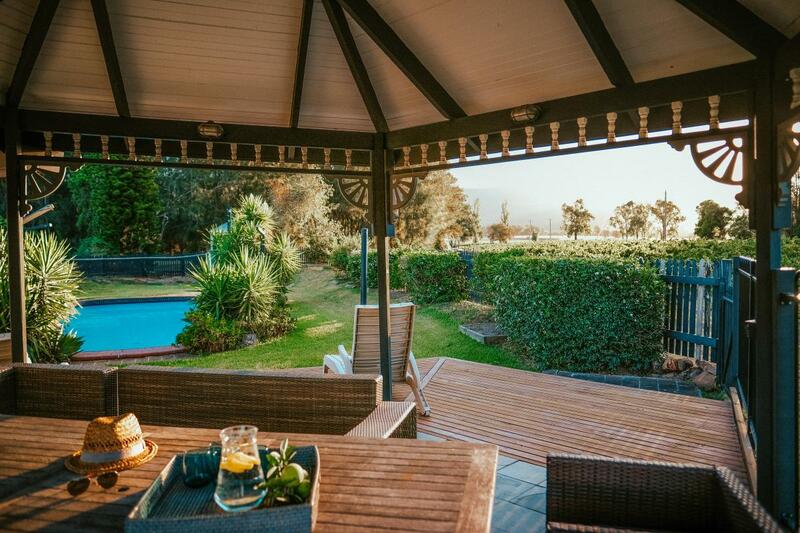 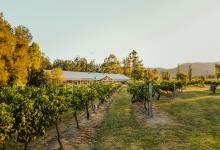 Centrally located in the heart of Pokolbin, Hunter Valley , on a beautiful vineyard estate at the foot of the picturesque Brokenback Mountain range on the renowned Hermitage Road food and wine trail, is Casuarina Estate. 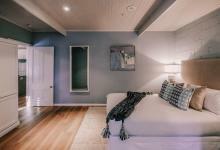 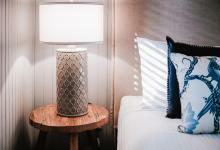 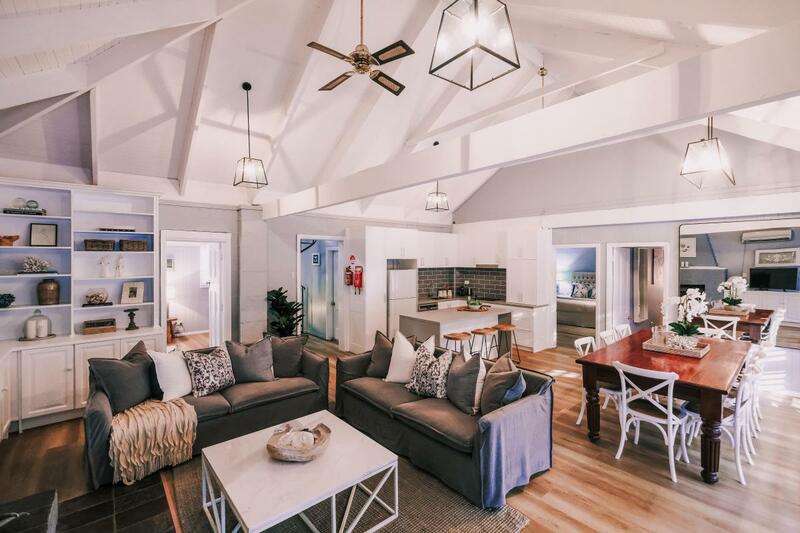 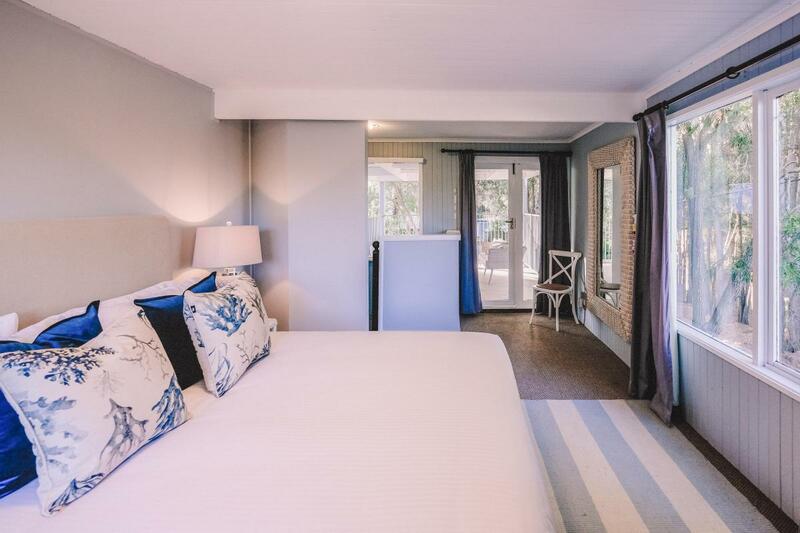 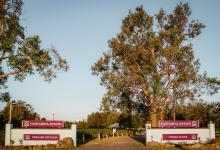 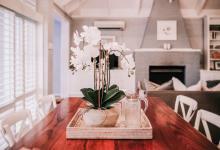 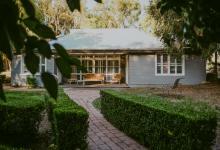 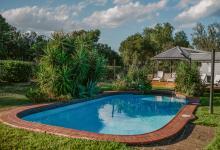 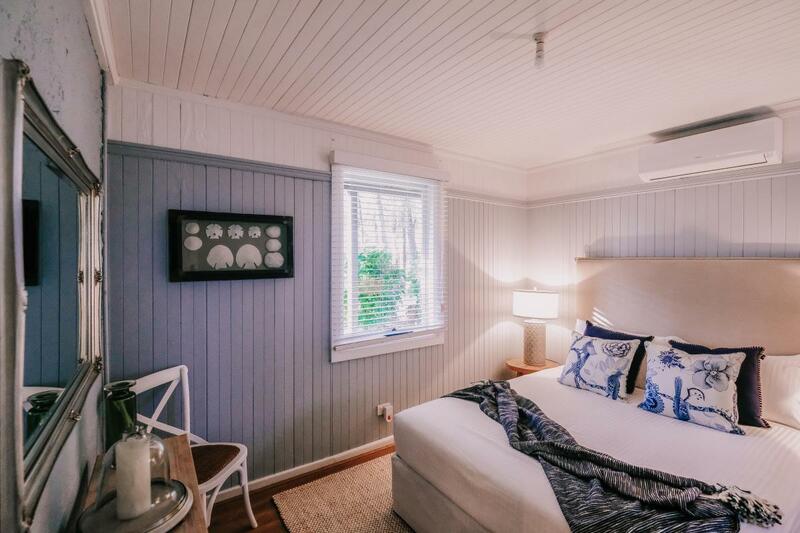 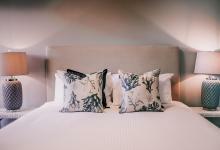 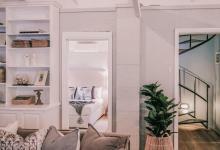 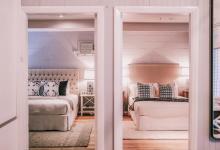 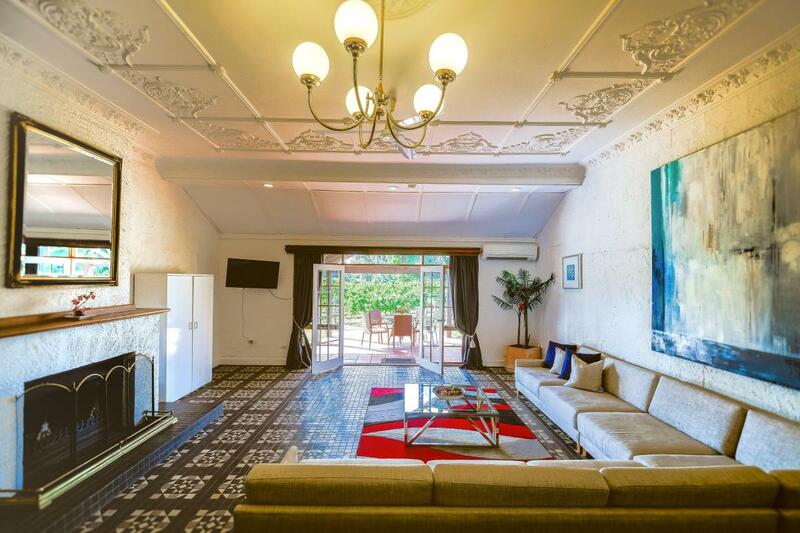 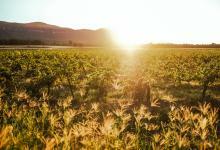 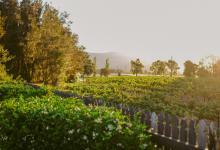 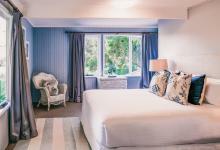 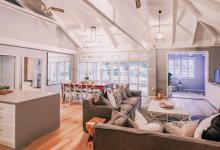 With a heritage of hosting guest stays within their nine fun and playfully themed suites and selection of charming cottages, Casuarina Estate has been recently revived to welcome guests, couples, and large groups of family and friends seeking a destination only moments to the best wineries, restaurants, cellar doors, golf courses, concert venues and local activities such as the Hermitage Rd Cycle way. 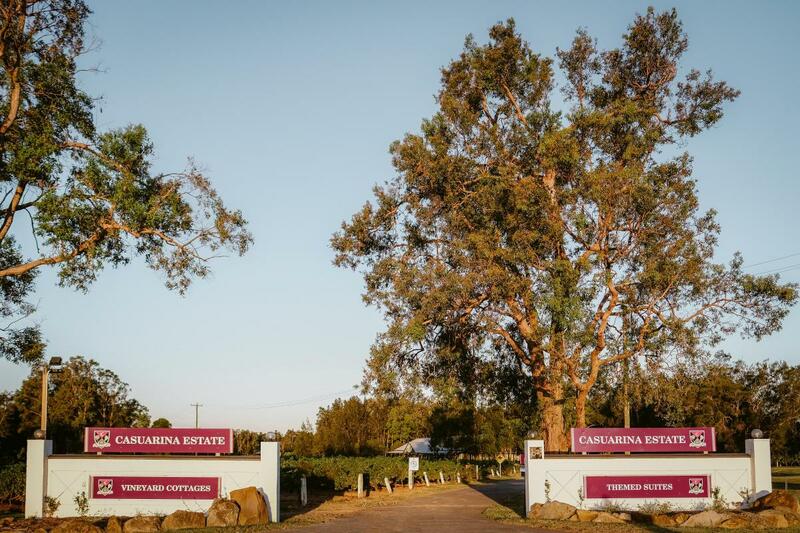 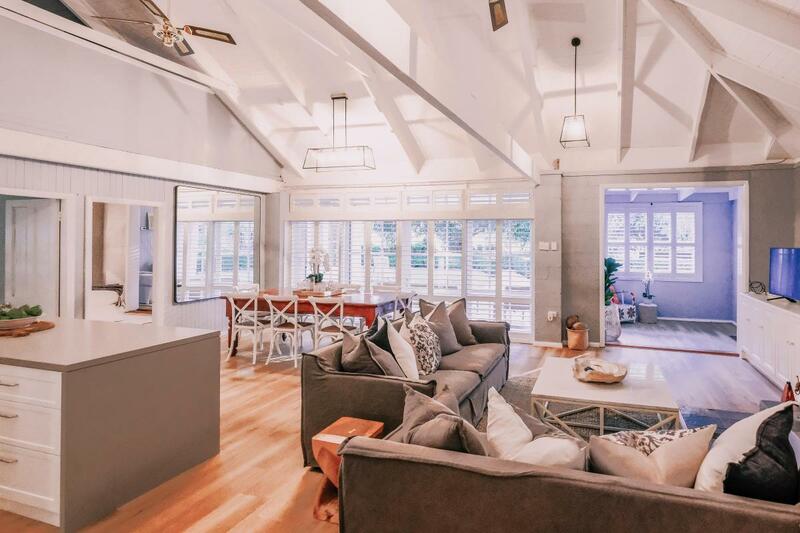 Set alongside the Pokolbin State Forest, Casuarina Estate is 7 minutes’ drive from Hunter Valley Gardens and 8 minutes drive to The Vintage Golf Club. 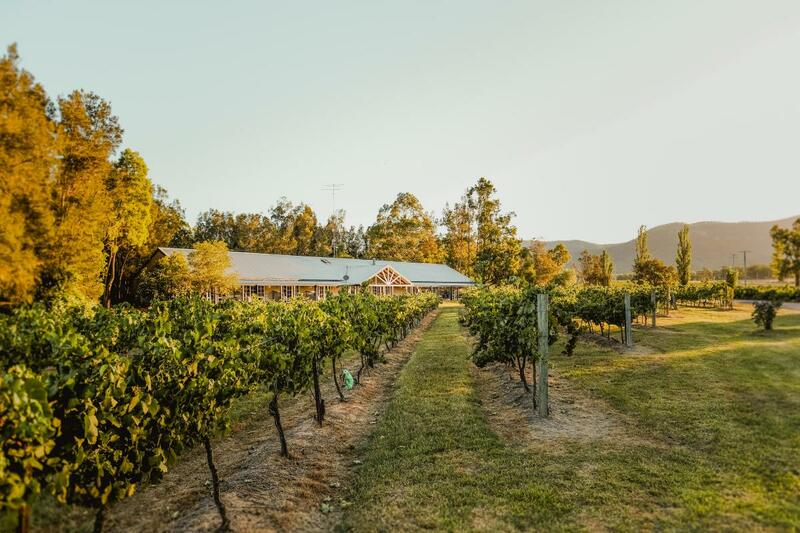 Guests will also enjoy some of the finest wineries and restaurants within moments of their stay including Keith Tulloch, James Estate, Scarborough, Thomas Wines, Peter Drayton Pigg's Peak, EXP and Yellow Billy. 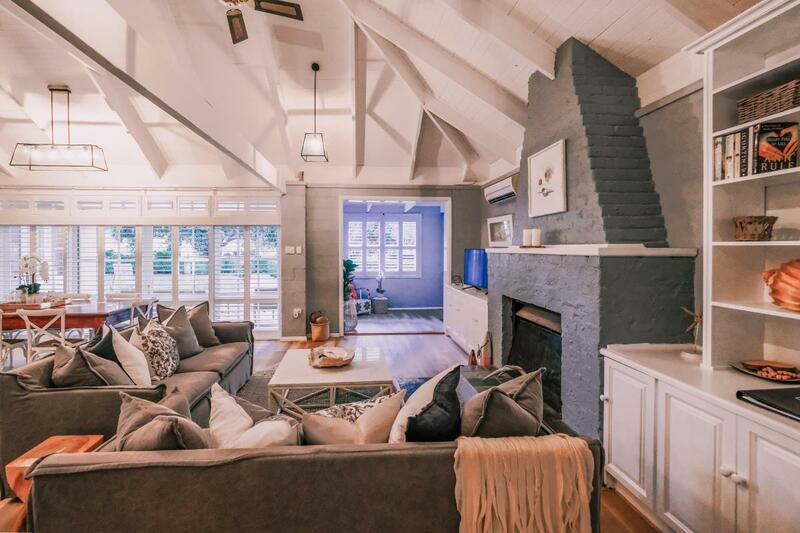 Set amongst the majestic maple and mulberry trees and surround by manicured hedges, Hampton Loft is a spacious, two storey cottage with loft perfect for up to nine guests. 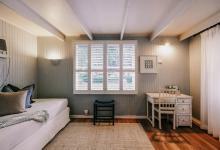 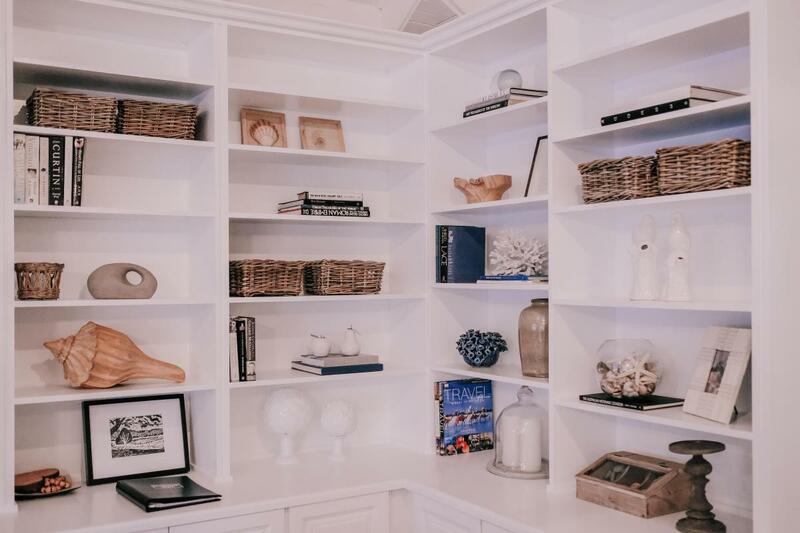 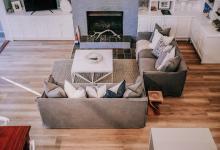 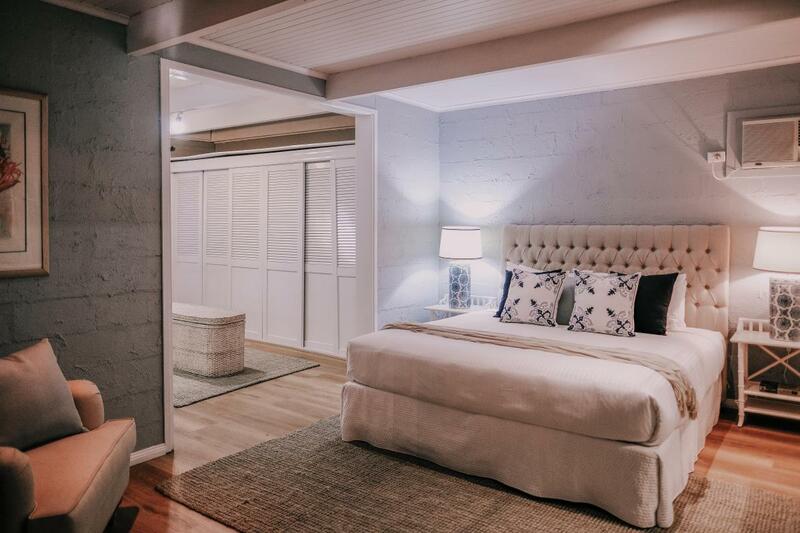 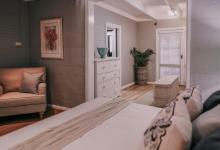 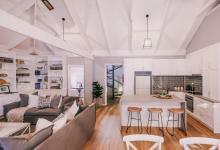 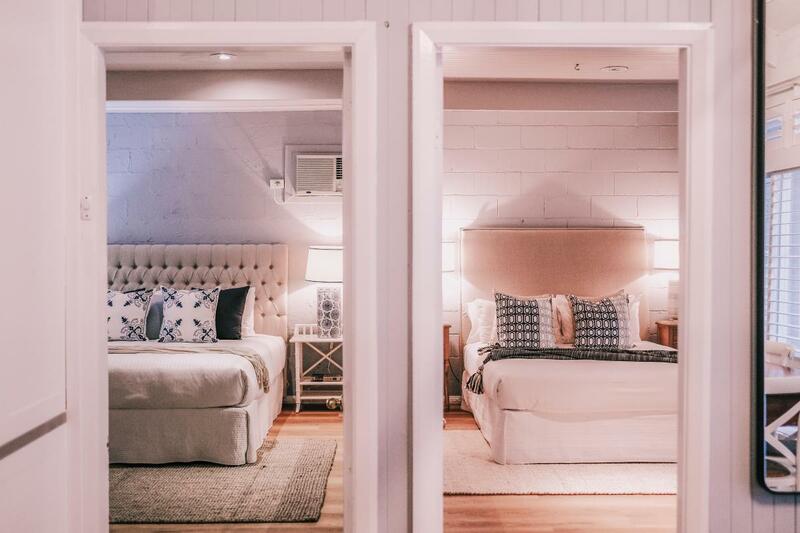 Decorated in the timeless, charming and classic Hamptons style, you will enjoy three bedrooms and two bathrooms on the lower level and a forth bedroom in a private loft with balcony, the loft is accessed via a spiral staircase. 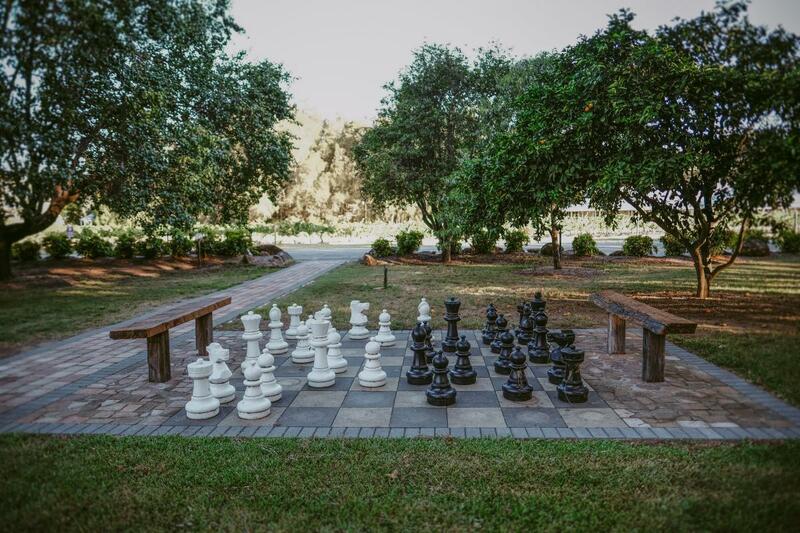 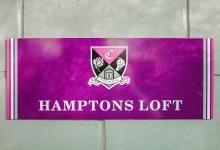 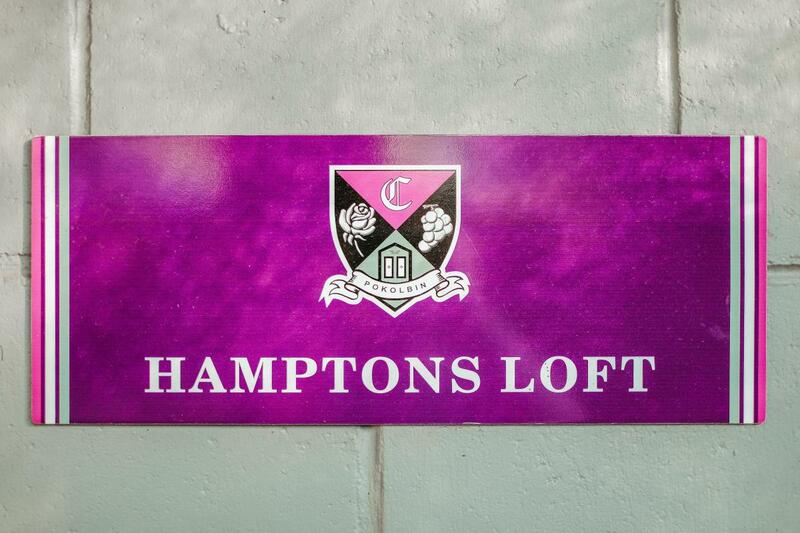 The Hampton Loft is only steps away from the estate’s central vineyard, estate pool, guest's lounge and giant outdoor chess set amongst the fruit trees. 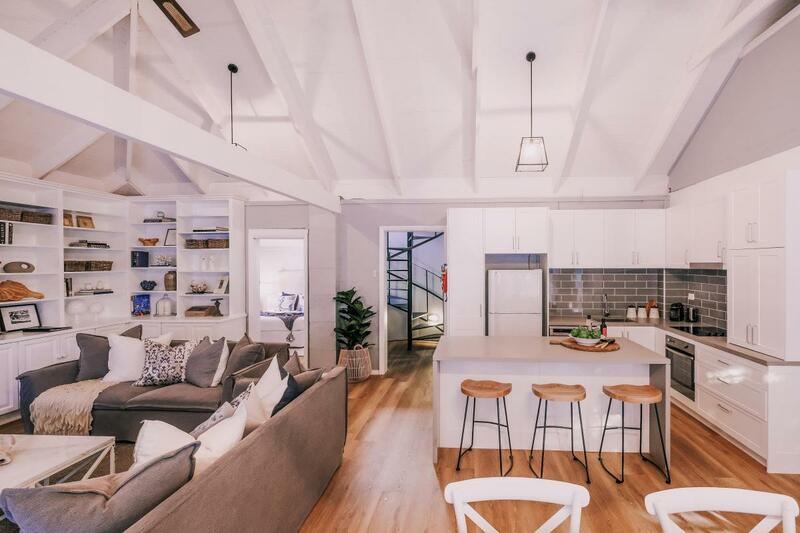 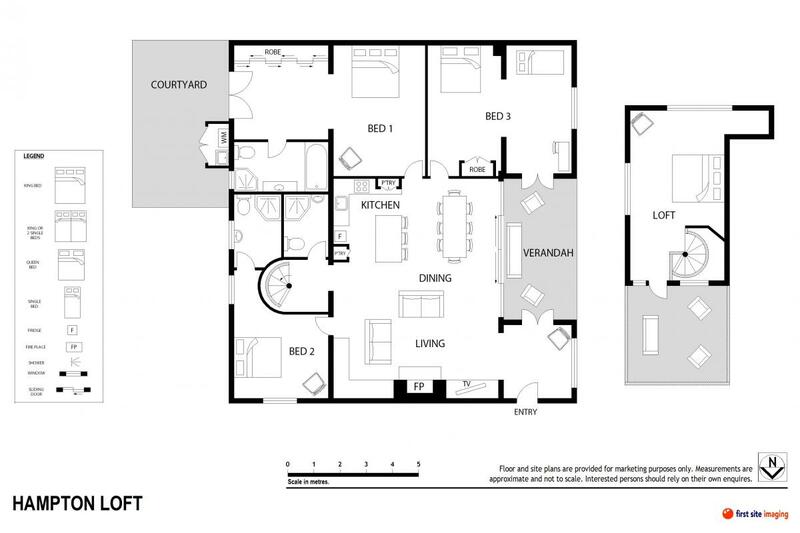 The Hamptons Loft features an open plan living room with soaring ceilings and exposed beam, a large central open fireplace and deep sofas to relax in. 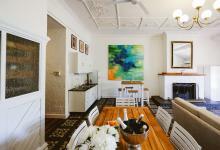 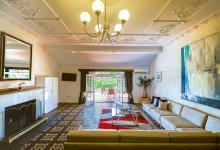 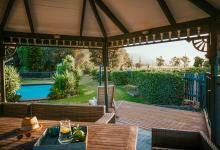 Food and wine lovers will enjoy the full kitchen, great dining table and tranquil views of the evergreen garden. 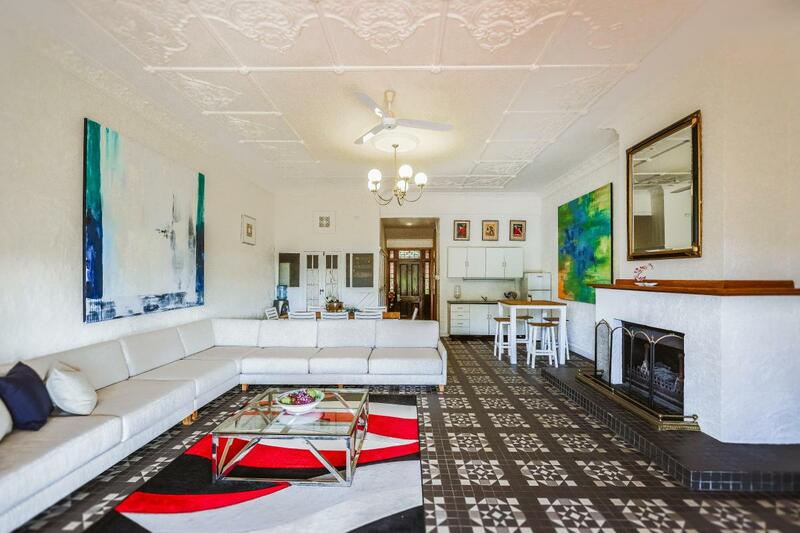 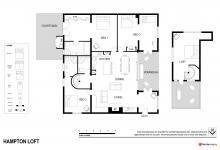 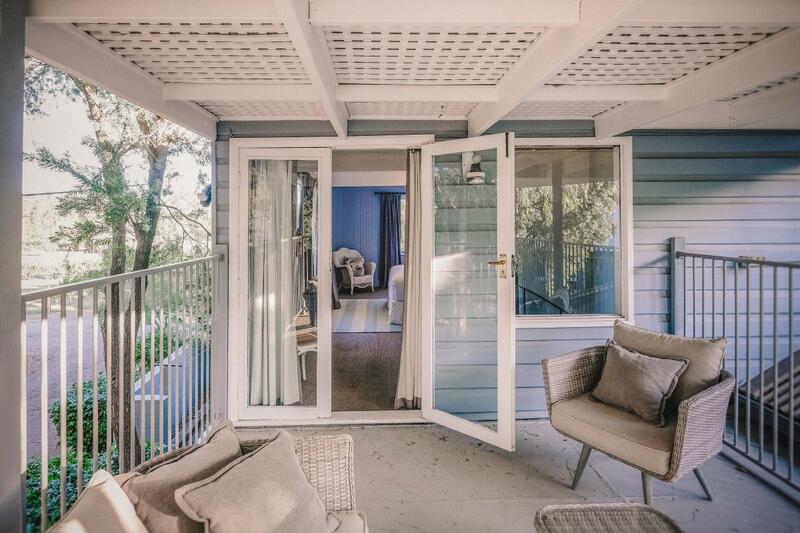 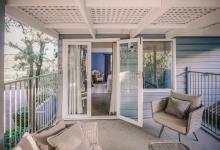 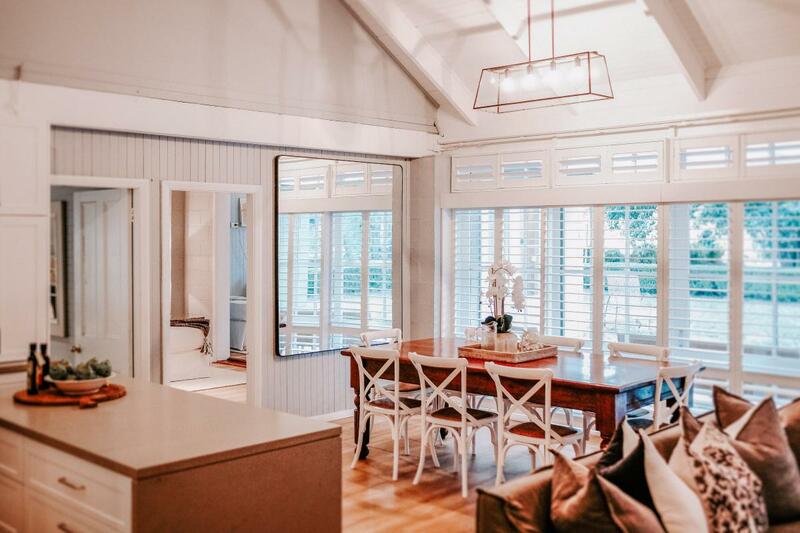 Large glass doors open wide from the dining room to your sun drench covered verandah. 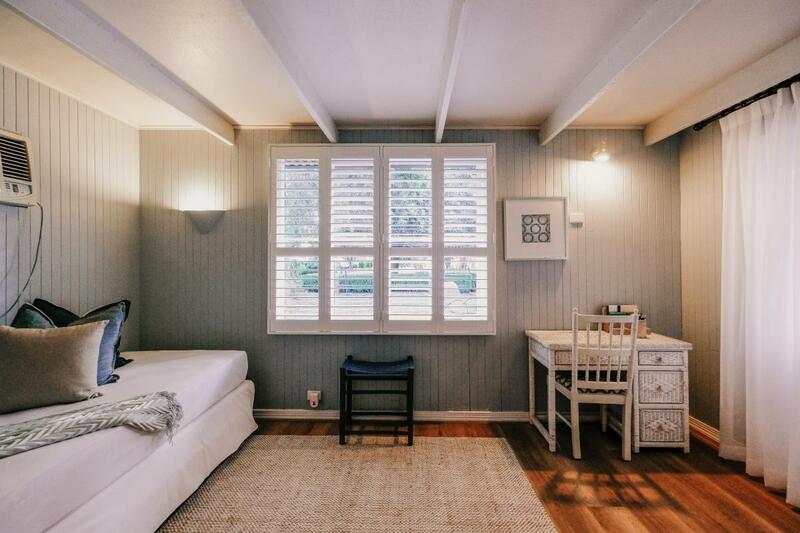 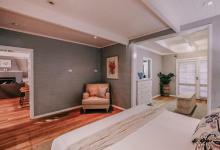 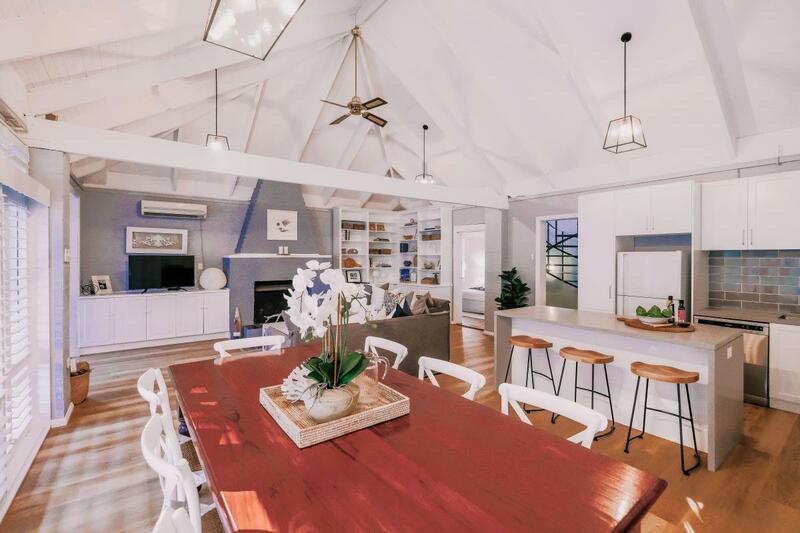 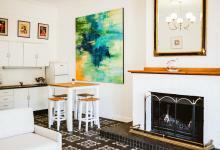 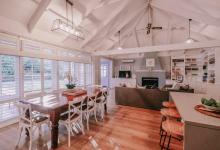 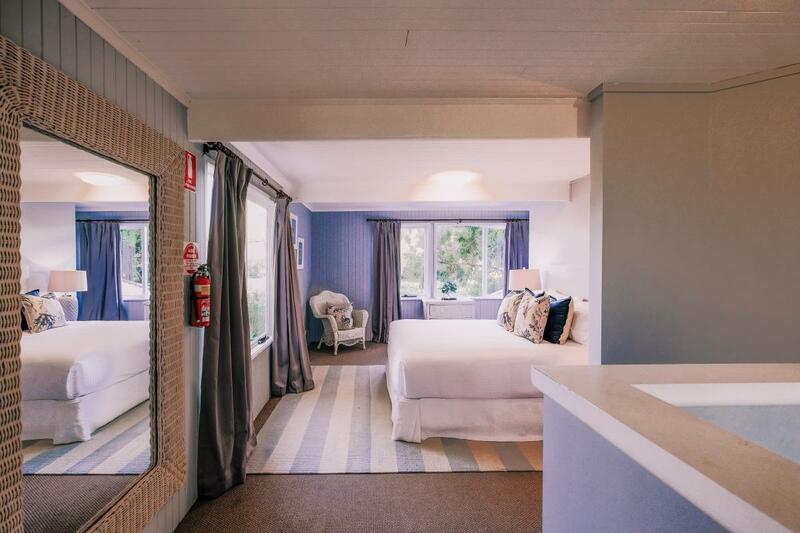 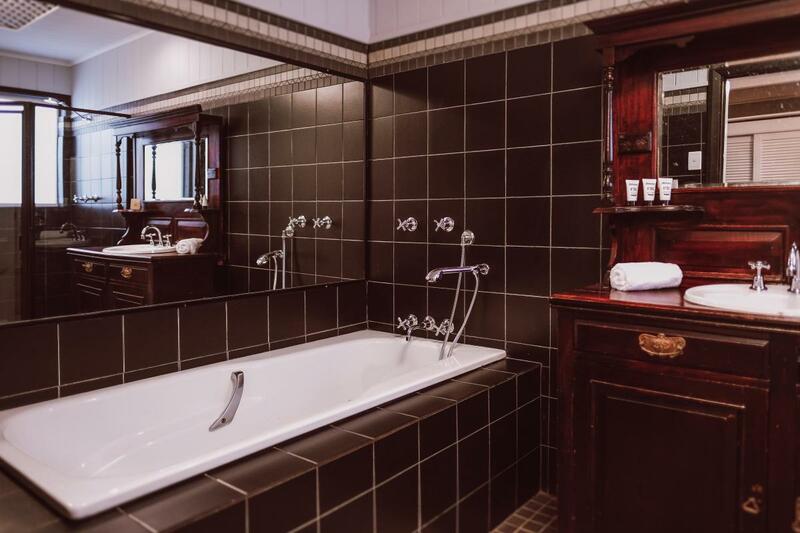 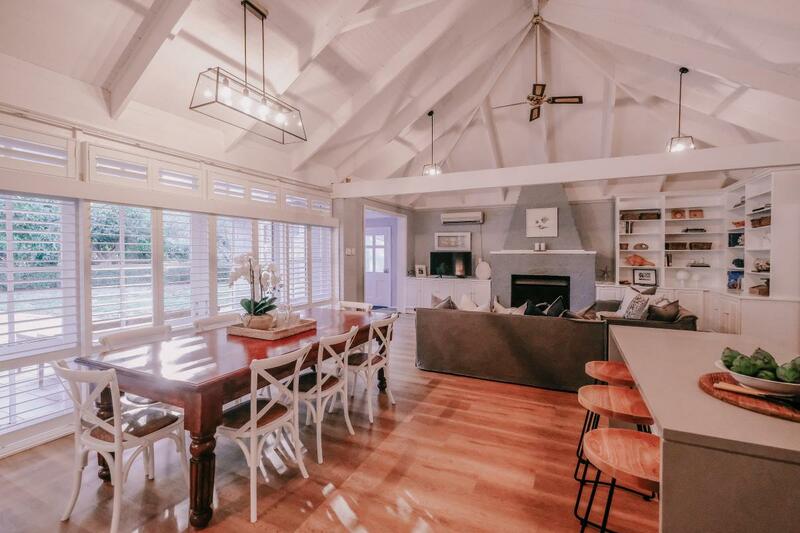 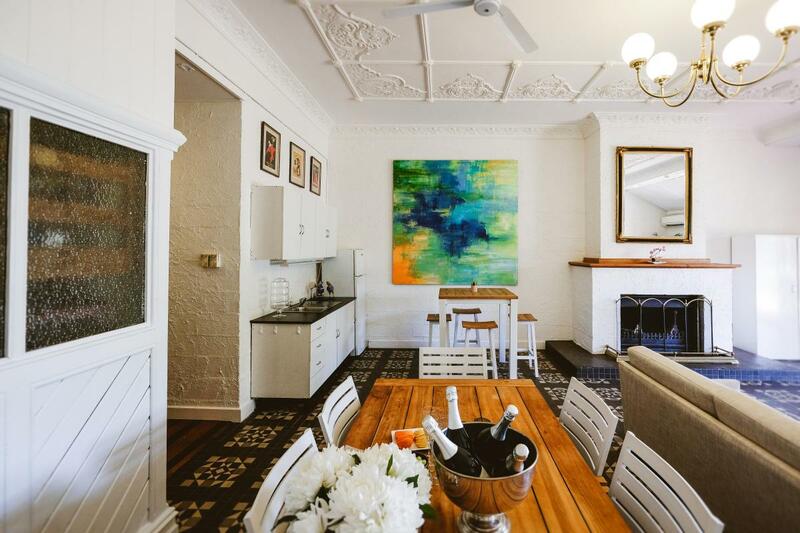 With ceiling fans & air-conditioning for all seasons, and featuring a TV, DVD Player, Nespresso coffee machine, tea facilities with milk provided, you’ll have everything you need to relax and enjoy the ambiance of the Hunter Valley. Fire place is a wood fired in Living Room. Please note that this property is NOT pet friendly. 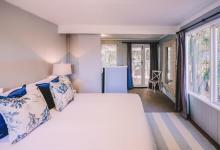 A security deposit/bond of $500.00 is required for your stay and is payable as a credit card pre- authorisation. 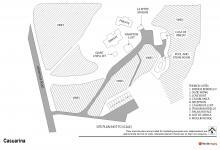 This will be processed approximately 24 - 48 hours before your arrival, so please ensure the funds are available at this time. 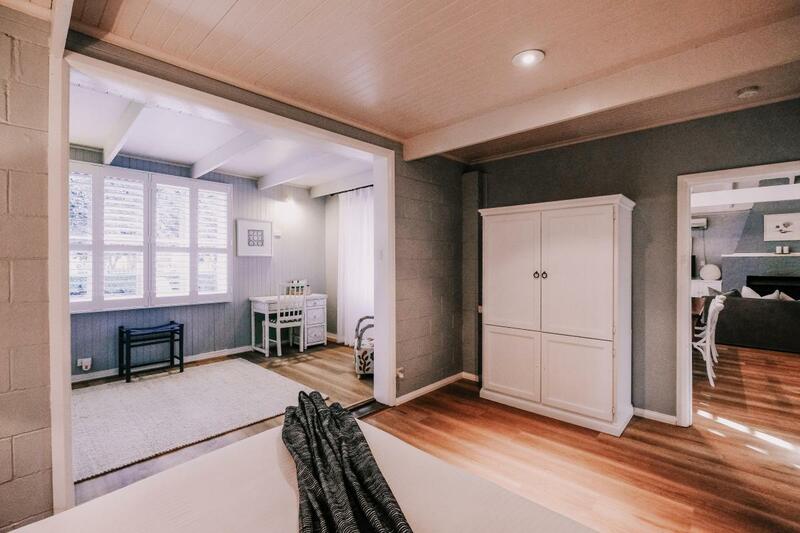 No reviews for this property yet.